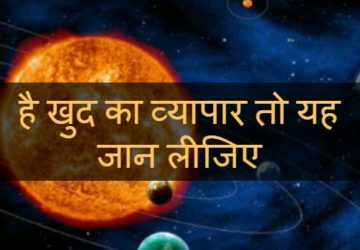 If you feel low in motivation in your life or you want get rid of negative thinking then meet the best astrologer in Gurgaon Acharya Indu Prakash. 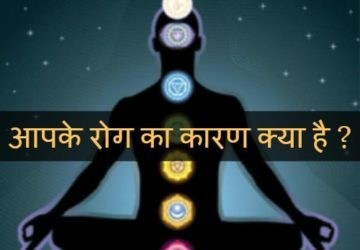 Do you can’t concentrate in your work then it can effect in your professional life. 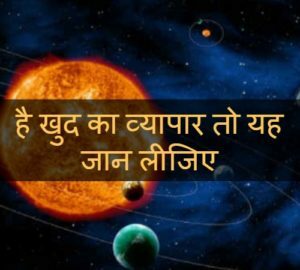 Remove all the possibilities by meeting the world’s best astrologer Acharrya Indu Prakash. 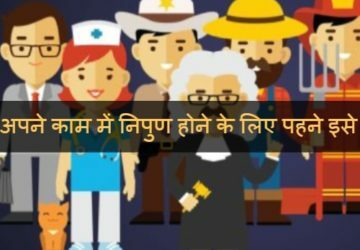 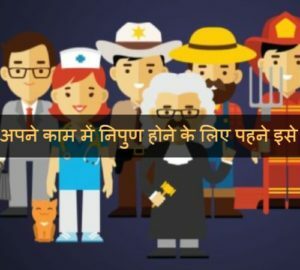 क्या आप Business Startup का सोच रहे है ?